Heather gets a wren stand-in and Pertwee is nervous over duty-free booze. 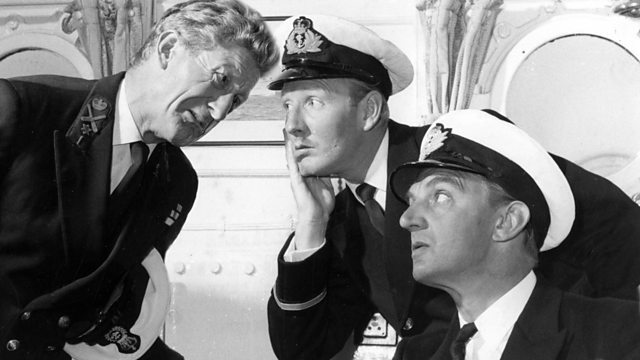 Stars Leslie Phillips and Jon Pertwee. From July 1959.